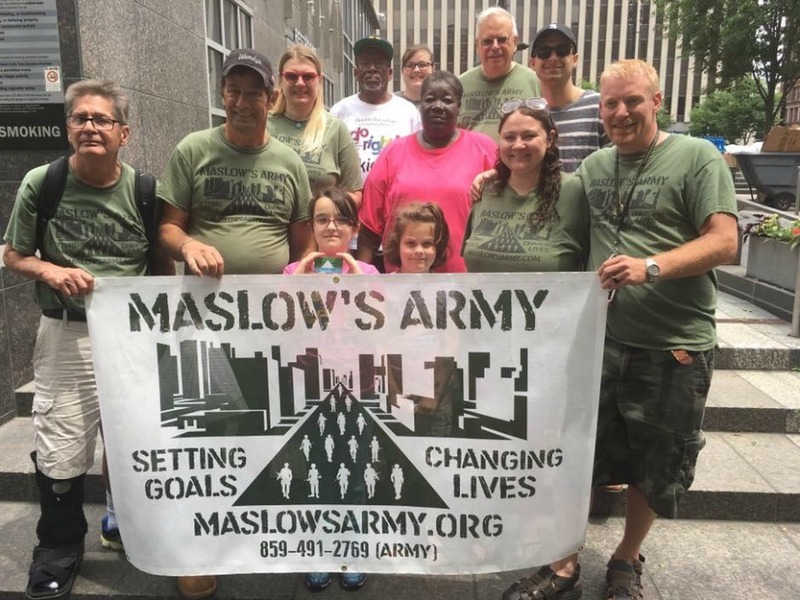 Maslow’s Army is based on Psychologist Abraham Maslow’s Hierarchy of Needs. 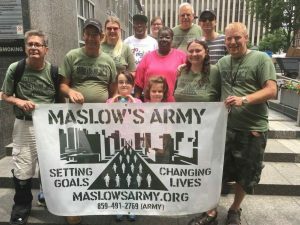 Susan Landis and Samuel Landis discuss the founding of the organization, their own stories of homelessness and addiction, and how Maslow’s Army is feeding hundreds in Cincinnati every week. The Landis’ are inspired to help, and after listening to them, you may be too! Music by: Stanley Clarke, Joni Mitchell, Bonnie Raitt, Stevie Nicks, Elliott Smith, Harry Nilsson, and Paul Brady.